Forget about watches that are easy to let go of: get the kind that you can never get rid of. 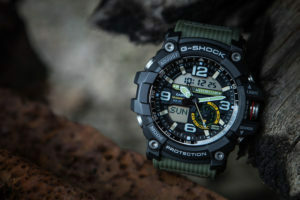 Military watches are tenacious and strong, built to last for extended lengths of time, and intricately, manufactured to endure the harshest of conditions. When you need something that’s extra strong, made to follow you everywhere you go, and withstand everything that you put it through, it is important to know what you’re looking for. There are several different kinds of military watches, so you want to have a good idea of what you’re looking for, before making a purchase. Getting caught up in the details, while browsing, can be a bit overwhelming, so it’s good to do your research beforehand.